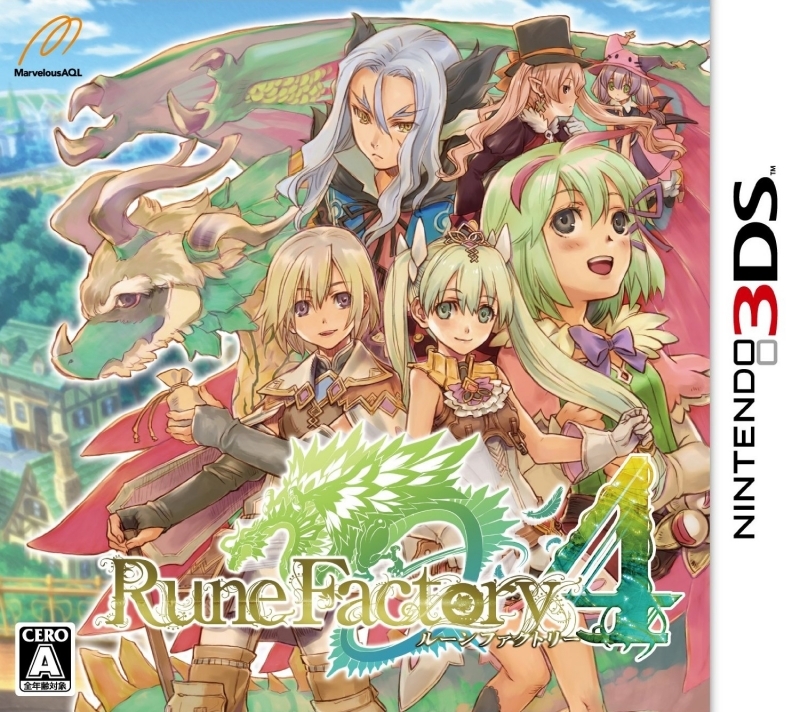 Rune Factory 4 marks the return of the popular ‘Harvest Moon’ spinoff that combines farming with dungeon adventuring. 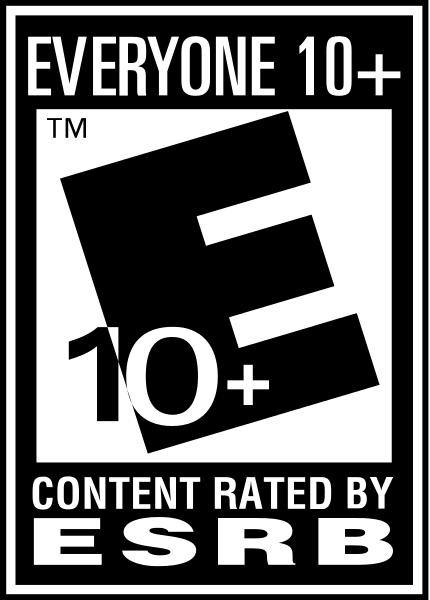 For the first time in the series, the player can select to play as a male or female hero, and potential suitors of either gender are also available in order to pursue love, marriage, and possibly a child. As the newly-appointed prince or princess, you can fulfill your royal duties of protecting the town from invaders, or take a more rural approach to governing by raising your own fruits and vegetables and helping townsfolk. 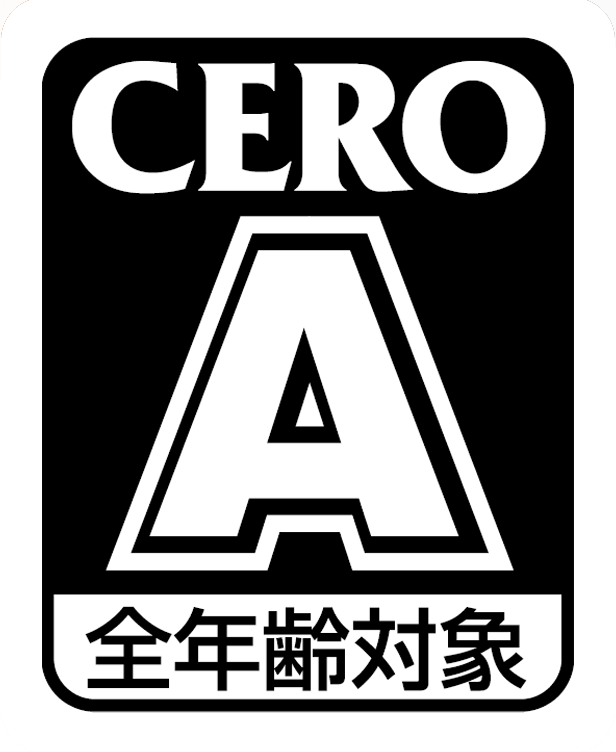 Should some dungeon adventuring be on the day’s itinerary, you can select from the castle’s vast armament of swords, spears, and staffs along with magic for battle against dangerous foes, or even bring along a companion or friendly monster to aid you during your travels. 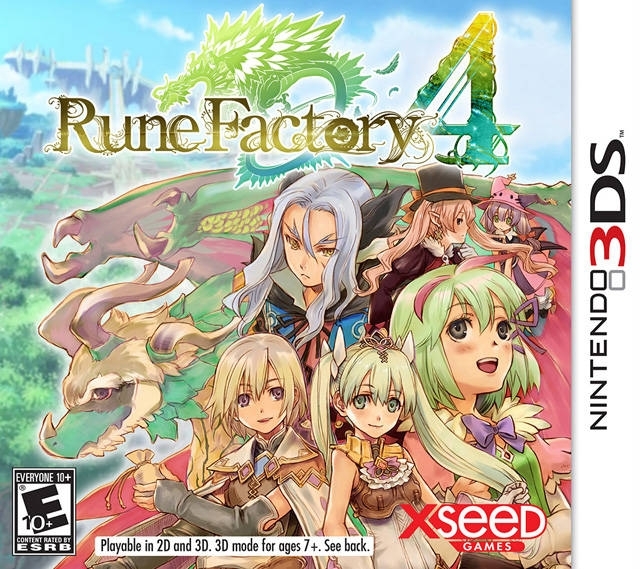 Best selling Rune Factory in japan. Can't wait for it to come to america since I'm pretty much done with HM: tale of two towns.